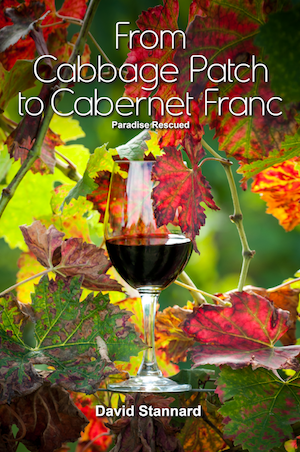 Paradise Rescued wine is produced organically. 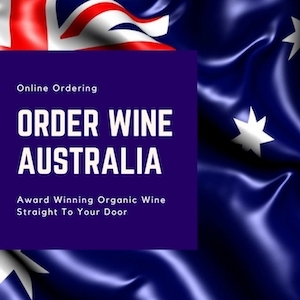 Our viticulture and wine making follow approved and recognised organic methods / standards. Paradise Rescued will be fully certified ‘Organic’ by ECOCERT in mid 2016. 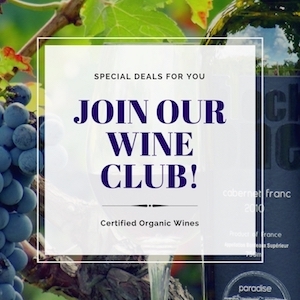 Prior to the purchase of our first vineyard block in Cardan, Bordeaux during mid 2009 organic viticulture had not been practised by the previous owners of the Hourcat Sud block. When we commenced operations there in January 2010, a full programme of organic conversion was initiated. 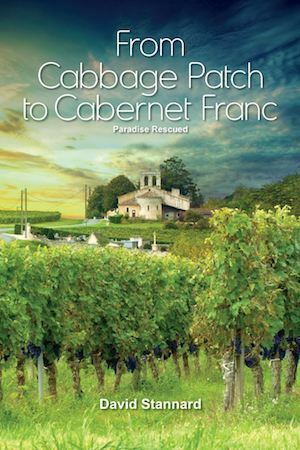 Our “hands on” viticultural programme has transformed this “cabbage patch” into a very healthy sustainable vineyard. From 2014, we have integrated some initial biodynamic supplements to the programme and will continue to steadily develop our research. 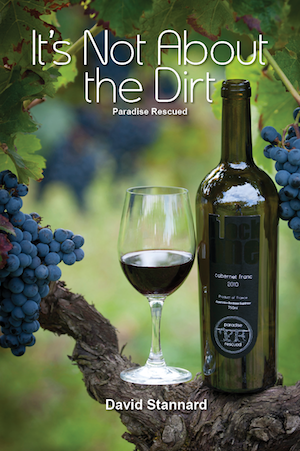 The focus of our effort is to improve and sustain the health of our vineyard soil, vines and ecosystem. The Hourcat Centre Merlot block was purchased in late 2011 with all operations being carried out organically, including soil preparation and planting of the young Merlot vines in mid 2014. 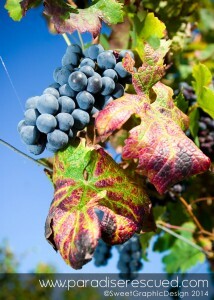 Our wines are produced in a similar way using traditional methods, limited intervention and no chemical additions. Hand harvested and sorted fruit de-stemmed and lightly crushed before cold maceration and fermentation in micro-vats. Maturation is carried out in a mixture of 1, 2 and 3 year old oak barrels for about 10 months prior to bottling and storage.